 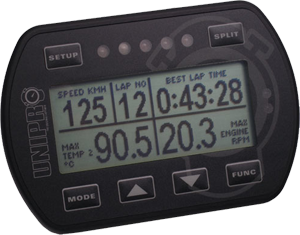 In recent years Unipro have become the standard barer in karting for EGT Sensors, widely regraded as the best Exhaust temperature sensor in the paddock, in no small part thanks to their creation of the Pro EGT sensor, a sensor unlike anything else available, The new professional exhaust sensor is ultra fast, very precise, and reliable at the same time. 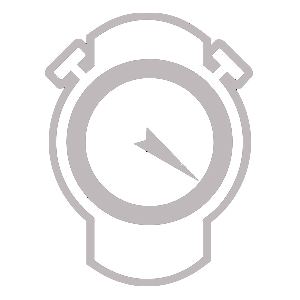 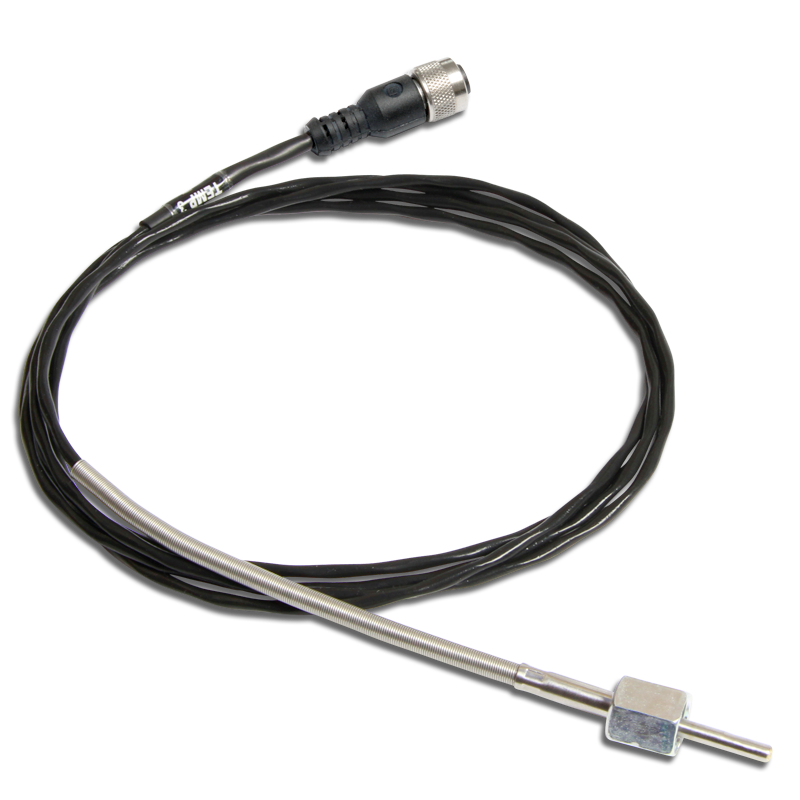 It is equipped with a standard thermocouple connector for fast disconnection. 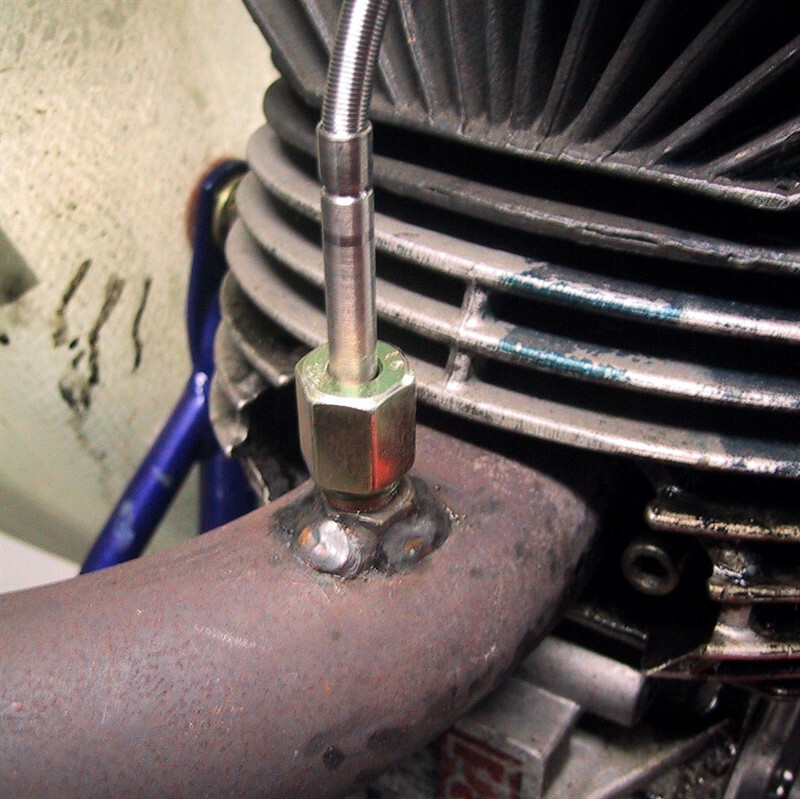 reading the temperature of exhaust much faster than anything else on the market you'll see them all around the paddock in most classes. 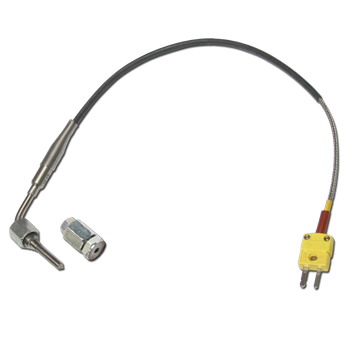 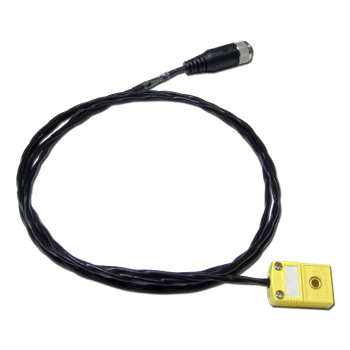 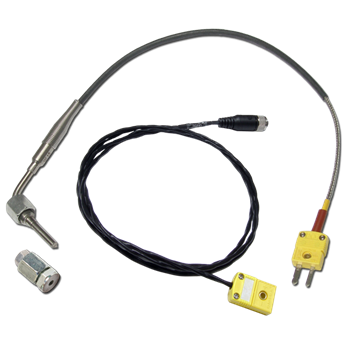 We also supply the the older more basic sensor, aswell as selling the cables, and Pro EGT sensors themselves which can also be purchased separately. 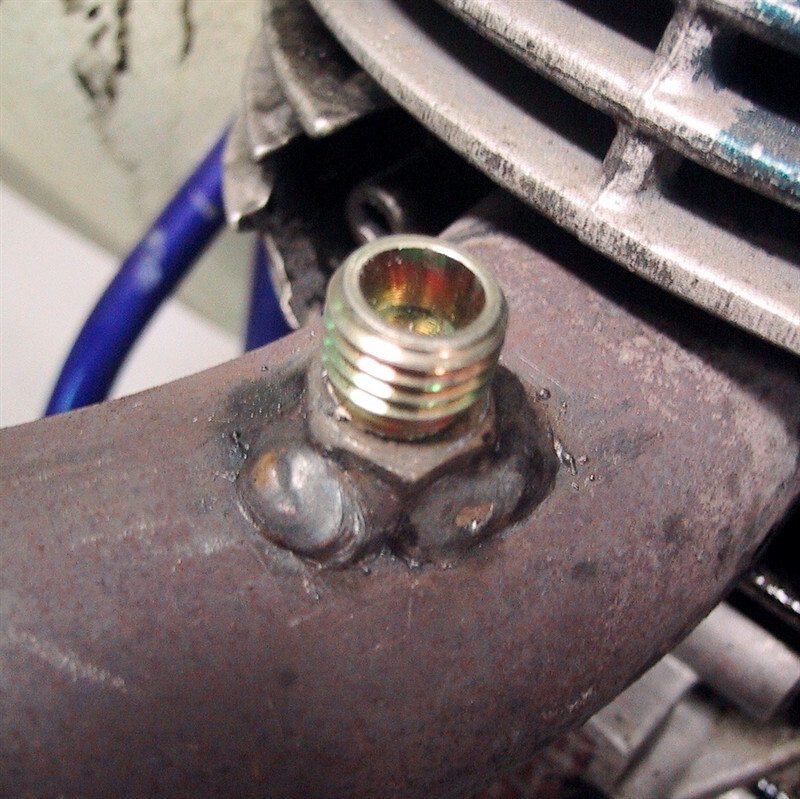 Please not, to use EGT and Water temperature you will require an expansion splitter.